As we watch the Republican Party tear itself to shreds over Donald Trump, perhaps it’s time to take note of another conservative political phenomenon that the GOP nominee has utterly eclipsed: the Tea Party. 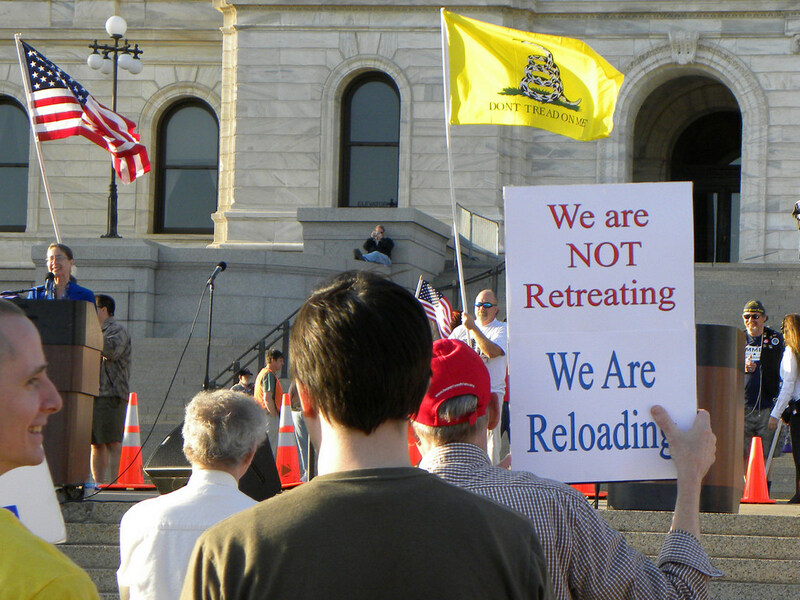 The Tea Party movement is pretty much dead now, but it didn’t die a natural death. It was murdered—and it was an inside job. In a half decade, the spontaneous uprising that shook official Washington degenerated into a form of pyramid scheme that transferred tens of millions of dollars from rural, poorer Southerners and Midwesterners to bi-coastal political operatives. Republicans inside the Beltway reacted to the burgeoning Tea Party with glee but uncertainty about how to channel the grass-roots energy usually reserved for the left. A small group of supposedly conservative lawyers and consultants saw something different: dollar signs. The PACs found anger at the Republican Party sells very well.